Prior to joining Brightspark, Éléonore worked in Assurance & Advisory at Ernst & Young LLP, focusing on alternative investment funds and private equity firms. 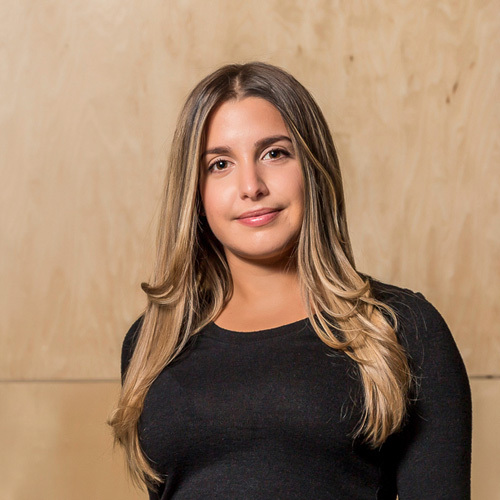 She also co-founded Front Row Ventures, Canada’s first student-run venture capital firm. Éléonore developed a passion for helping entrepreneurs and financing innovation while studying technology entrepreneurship in Silicon Valley as part of Stanford University’s immersion program for international students. She holds a BBA from HEC Montréal and she is currently pursuing the CPA designation. Éléonore is involved with several startup initiatives around Montréal.